So says Stephen Leeb* (www.leeb.net) in edited excerpts from an interview he had recently with King World News entitled “Leeb – Fed Game Changer Sparks 2nd Leg of Gold & Silver Bulls” where it can be read in its entirety. Lorimer Wilson, editor of www.FinancialArticleSummariesToday.com (A site for sore eyes and inquisitive minds) and www.munKNEE.com (Your Key to Making Money!) edited ([ ]) and abridged (…) the opening paragraph for the sake of clarity and brevity. Please note that this paragraph must be included in any article re-posting to avoid copyright infringement. Next Alf Field: Correction in Gold is OVER and on Way to $4,500+! 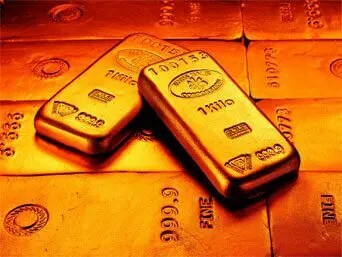 In New Zealand investors can purchase gold through our website: http://www.mygold.co.nz – buy gold and silver bullion today!